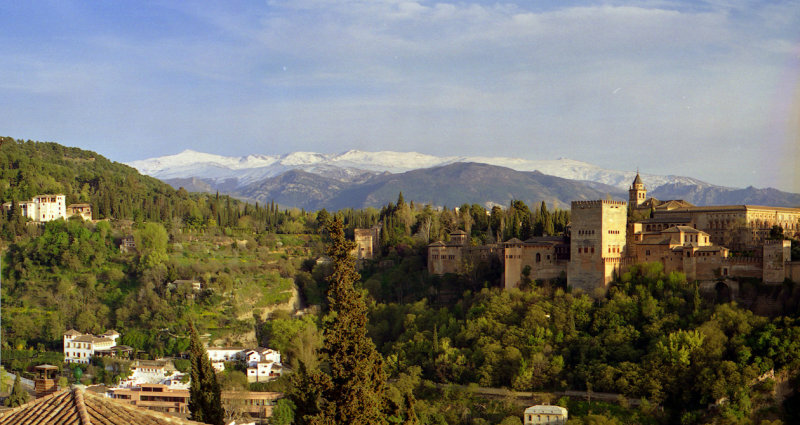 Jaime Serrano | all galleries >> Galleries >> A Walk Through The Alhambra (Granada, Spain) > The Alhambra in 1999. Scanned from 35mm. The Alhambra in 1999. Scanned from 35mm.